We’re talking about LED, or light-emitting diode, lighting. 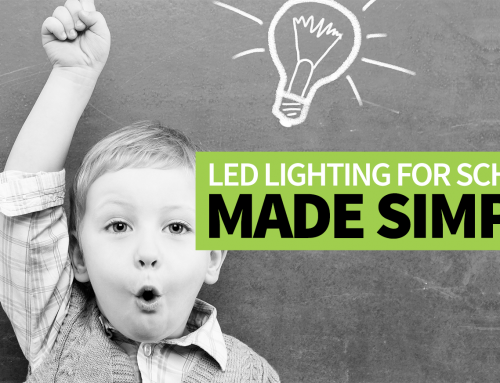 While LEDs have had a presence in certain electrical applications since the 1960s, it is only recently that the popularity of the technology has become widespread, starting in the home and gradually expanding to other industries. 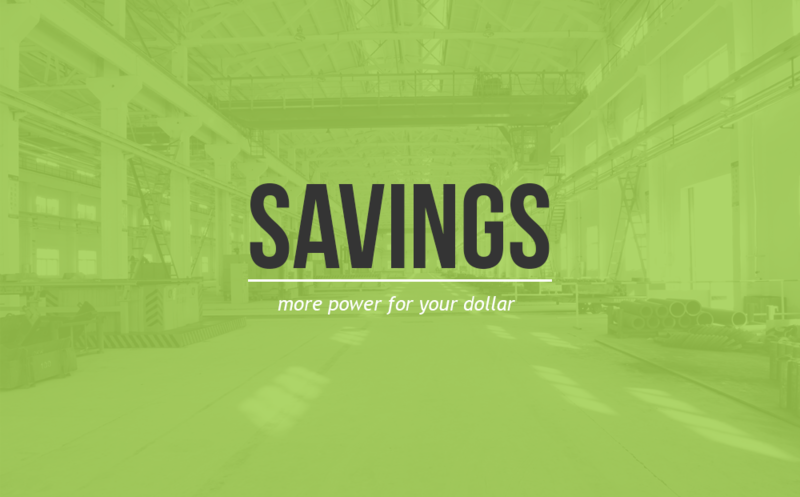 Cost Savings: LED lighting offers a lot of benefits, but arguably the biggest benefit, when it comes to commercial and industrial settings is their cost savings. Take a single 60 watt LED bulb, for example. Assuming that the bulb costs $35 and that electricity is $0.10 kWh, the total cost to operate this light for 50,000 hours would be about $85. Based on the same electrical costs, it would cost over $350 to run an incandescent bulb for $50,000. 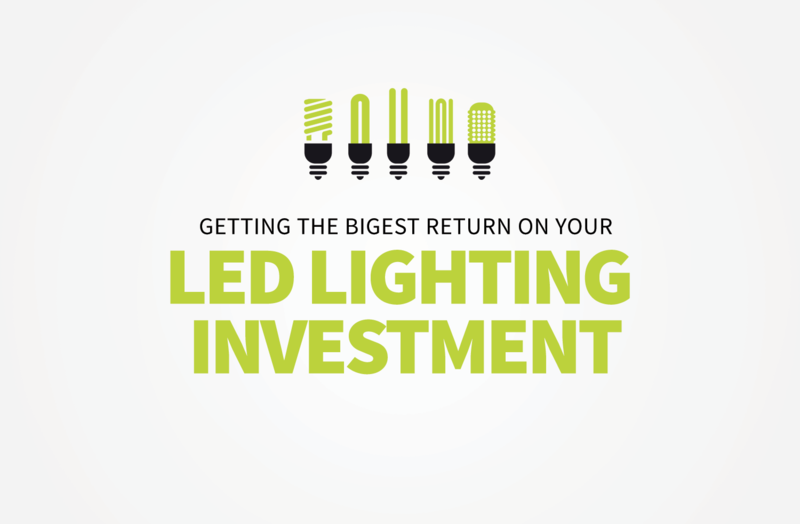 The more lights you’re running, the more the savings add up. Business owners and plant managers are always looking to cut costs and add money to their bottom line. LED lighting is one way they can accomplish this. Long-Lasting: We already hit on this benefit in the above section on energy efficiency, but it’s worth mentioning again. 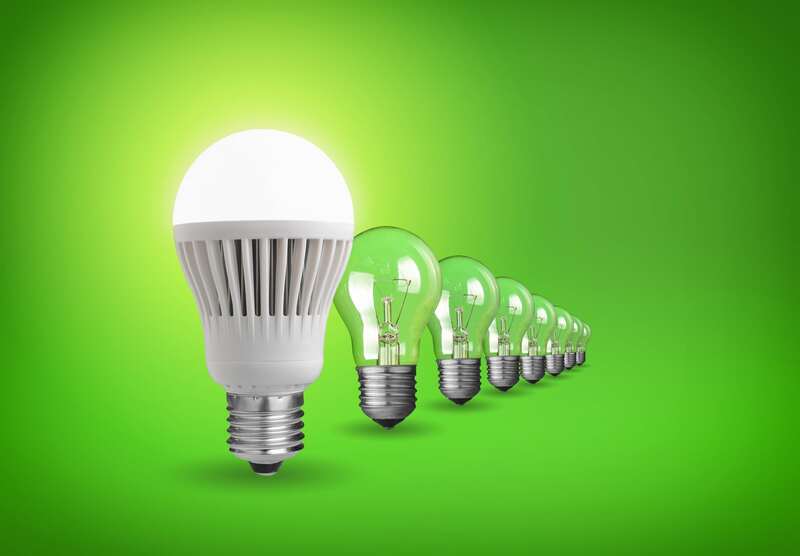 Yes, LED bulbs can last up to 50,000 hours – a far cry from the 1,200 hours of incandescent bulbs. 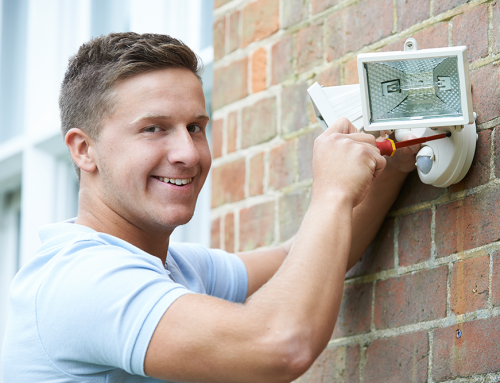 And while it’s generally easy to change out a bulb in your home, the long-lasting benefits of LED lights are certainly beneficial in things like automotive headlights or overhead warehouse lighting, where bulb changes are a bit more of a pain. Yes, while it’s true that LED lights come with more of an upfront cost than incandescent ones, the long-lasting features of this lighting style, as well as the cost savings from its lesser energy draw, more than make up for it in the long run. Availability: LED lights aren’t specialty applications anymore. In fact, for many, they’re the norm when it comes to lighting. Yes, LED lights are widely available in a bevy of different formats. There’s really no good excuse to not be using them. Safe: A big reason why LED lights are so energy efficient is because they emit a very small amount of heat. They remain cool to the touch, as they don’t produce heat in the form of infrared radiation. That’s another key difference between incandescent and CFL bulbs, as it’s estimated that the aforementioned release 90 percent and 80 percent of their energy as heat, respectively. This is a big safety feature when it comes to LED lights, as it’s very unlikely that they will ever overheat, potentially resulting in a fire. 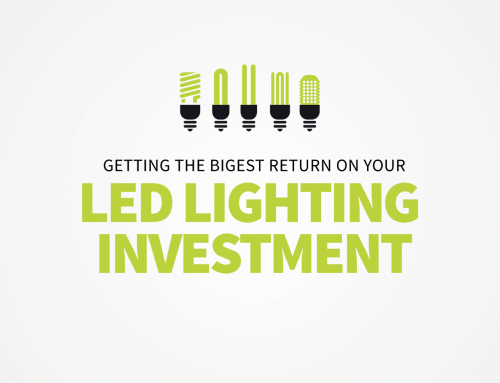 Energy Efficient: The biggest reason as to why businesses are realizing such a big cost savings with LED lighting is because they use significantly less energy than traditional lighting. 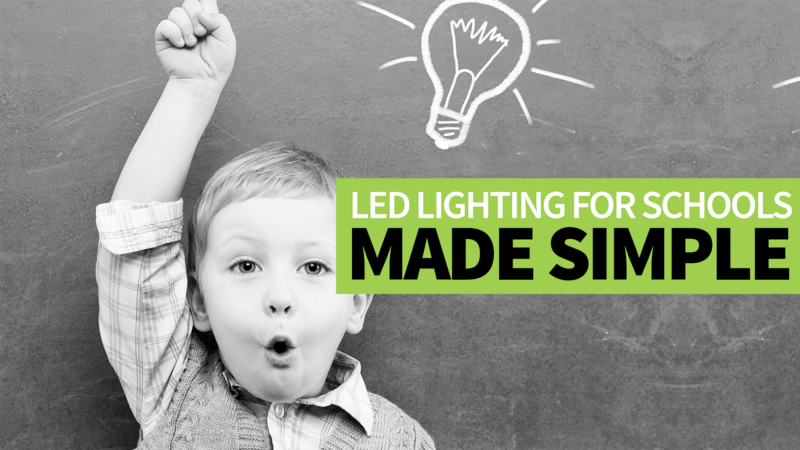 Specifically, LED lights use about 75 percent less energy than incandescent bulbs. They also last about 25 times longer than traditional lighting (incandescent bulbs are projected to last for about 1,200 hours while LED bulbs can last up to 50,000 hours – that’s 42 incandescent bulbs that can do what one LED bulb can). So not only is making the switch to LED bulbs beneficial from a cost perspective, but also from a sustainability perspective. And with such a global push these days to help reduce emissions, industries can help do their part just by changing out their light bulbs. 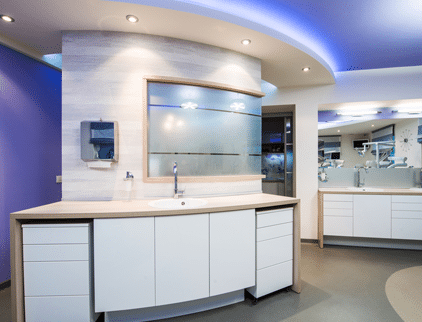 Better Lighting: Another key benefit when it comes to incorporating LED lighting into commercial settings and industrial applications is the simple fact that this lighting is often considered superior to traditional lighting means. 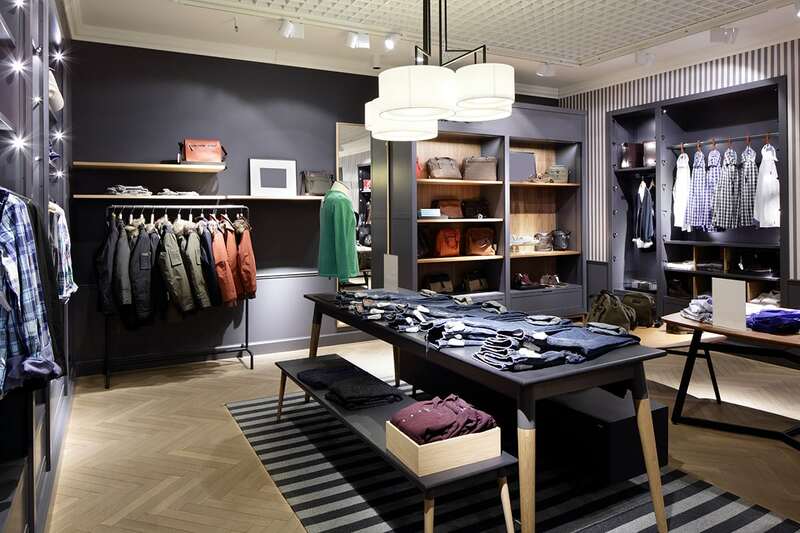 A big reason why is because LED lights emit light in a specific direction, so this minimizes the requirement for the likes of diffusers and reflectors to trap the light. 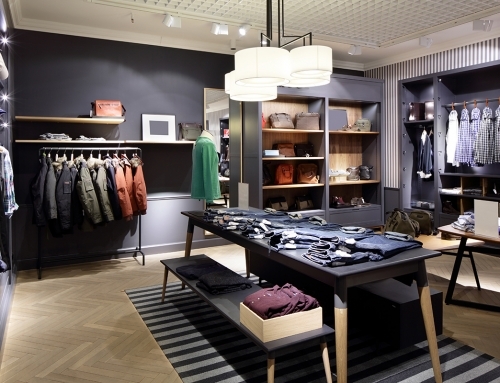 This directional lighting benefit also makes LED lights ideal for things like downlighting and lighting related to specific tasks. As you can see, the benefits of LED lighting is vast – and because many have come to realize these benefits, the technology is being applied to just about every type of light application, from the likes of overhead lighting all the way to automotive headlights and traffic lights. What’s more is that we’re likely only at the tip of the iceberg when it comes to LED lighting – it’s still an evolving technology, which suggests that they’re only going to run cleaner, longer and save businesses more money in the future.